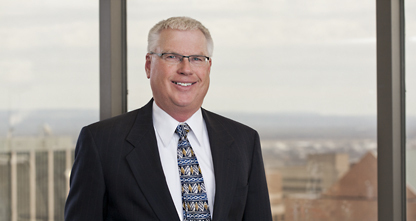 Mark Samek’s practice of patent law focuses on patent drafting and prosecution in the fields of electrical engineering, instrumentation, controls, software engineering, and geophysics. Mark is also a registered professional engineer in the state of Connecticut and the commonwealth of Massachusetts. Mark has more than 20 years' experience as a contract engineer, supervisor and senior engineer at Northeast Utilities performing instrumentation and controls engineering for various nuclear power facilities.